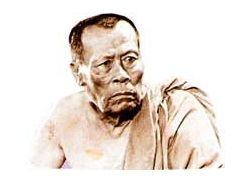 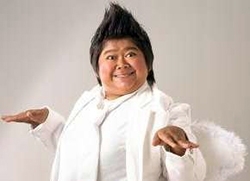 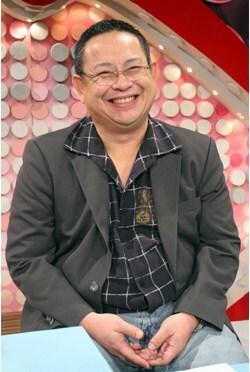 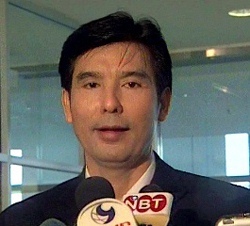 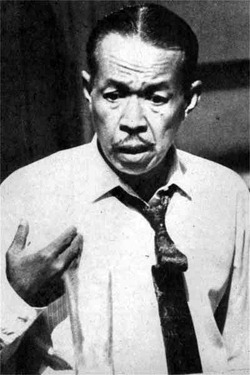 Tat Ekathat has often play the bad guy role (ดาวร้าย). 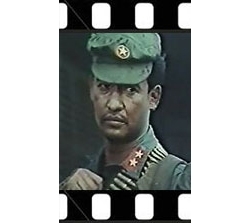 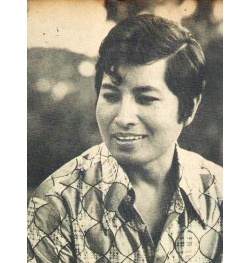 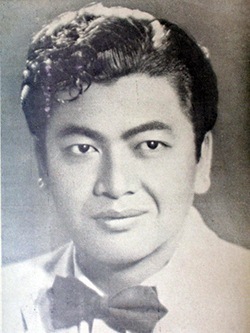 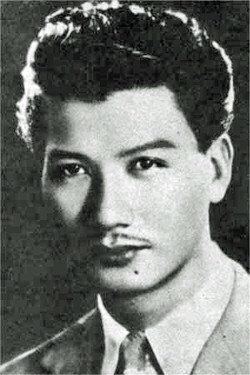 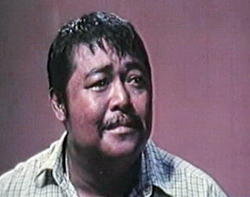 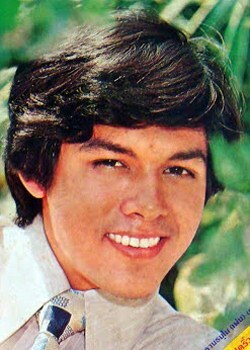 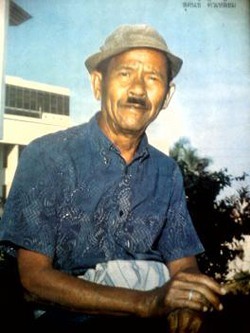 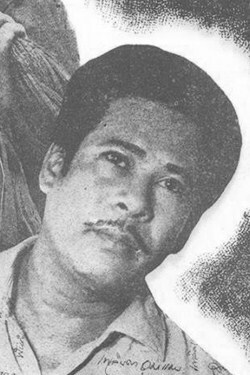 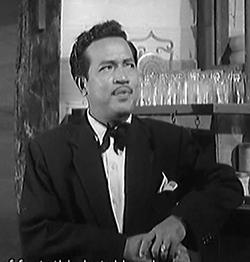 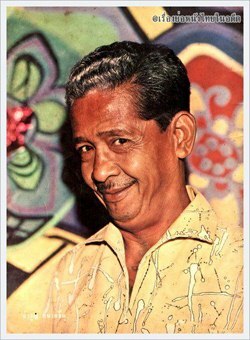 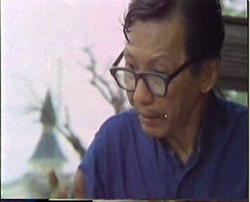 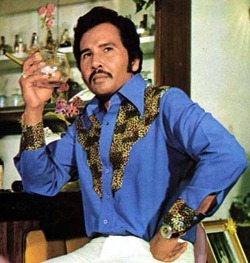 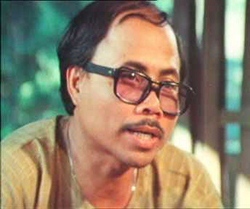 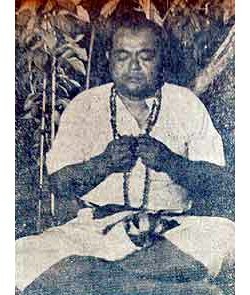 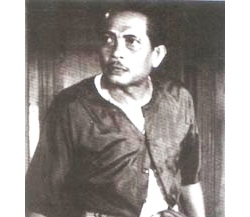 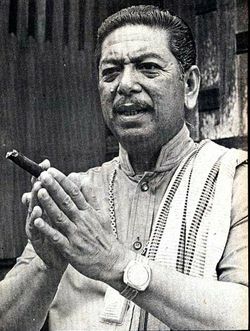 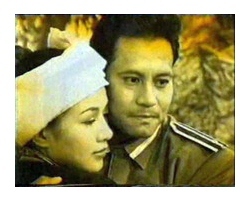 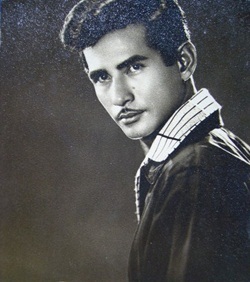 He often played in 16mm movies directed by Sor Asanajinda. 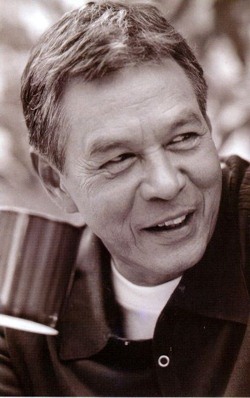 He played in movies, theaters and TV series. 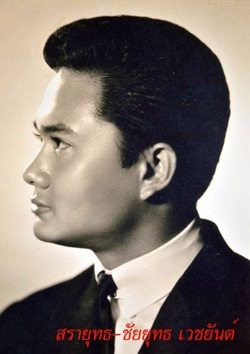 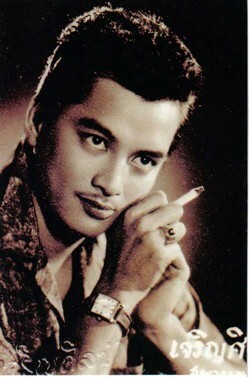 His first movie was พันท้ายนรสิงห์ in year 1955. 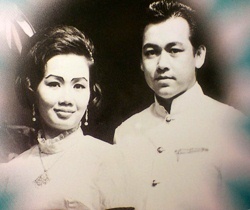 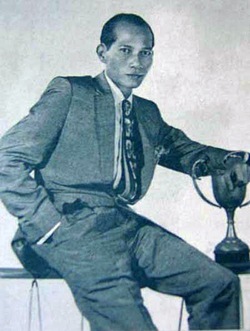 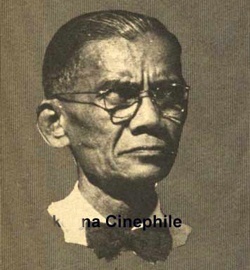 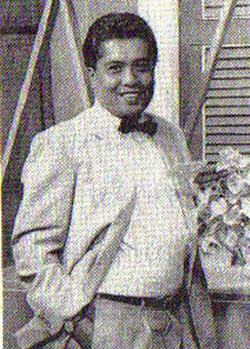 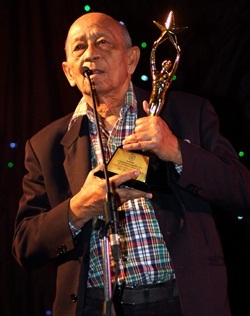 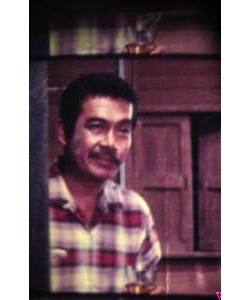 He got a Thai cinema second role award in year 1963 for the movie ชโลมเลือด. 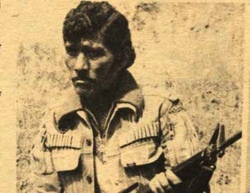 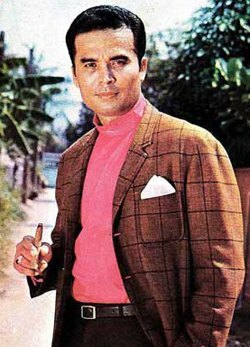 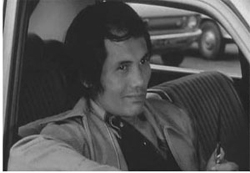 Pan Borapet always played the role of the ruffian or bad guy. 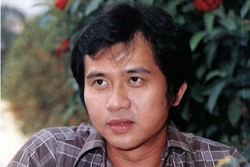 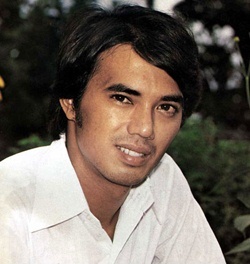 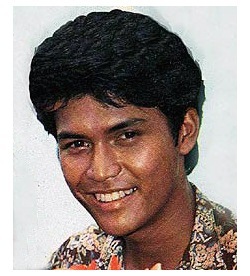 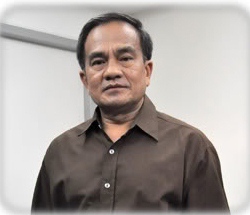 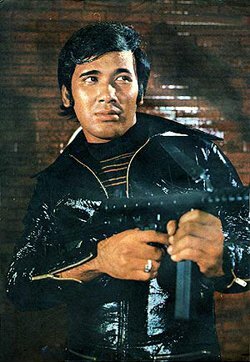 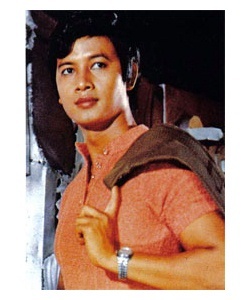 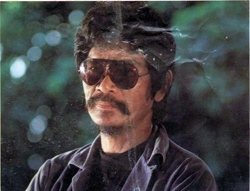 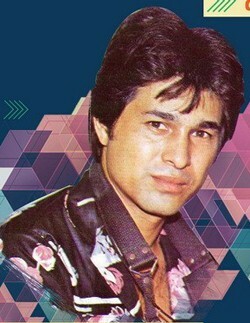 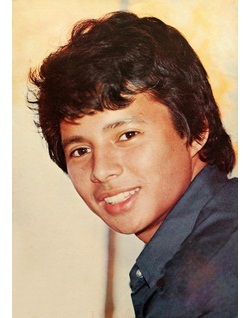 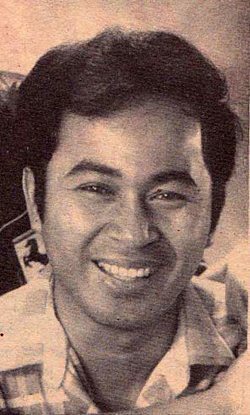 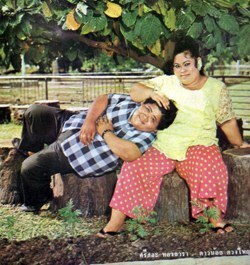 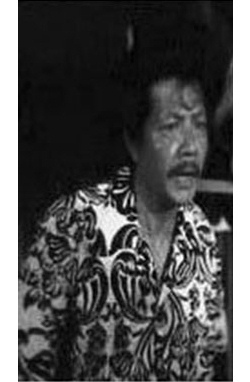 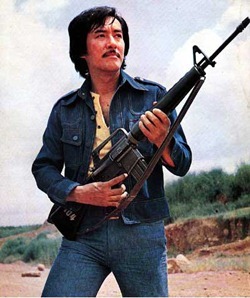 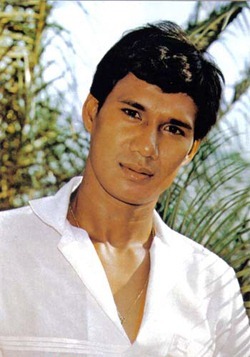 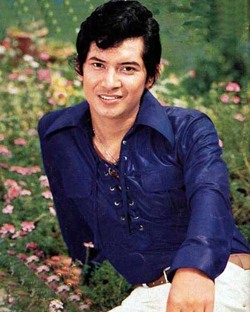 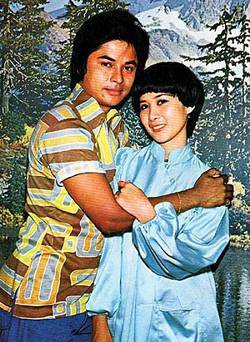 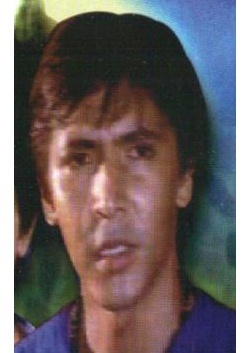 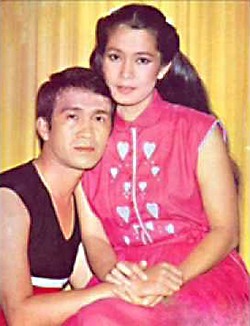 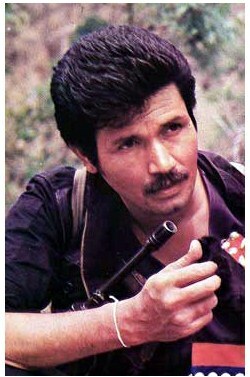 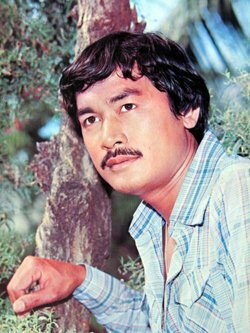 During Thai cinema golden years, Sombat Methanee, the standard for Thai action heroes, appeared in 12 or 13 films released each year. 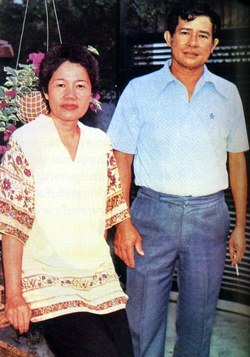 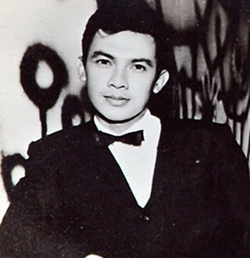 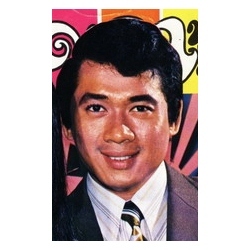 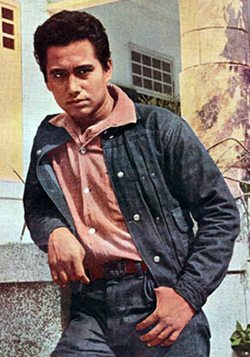 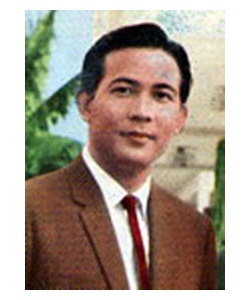 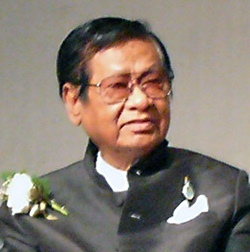 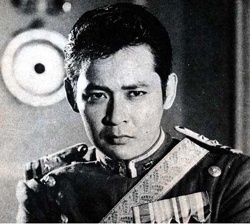 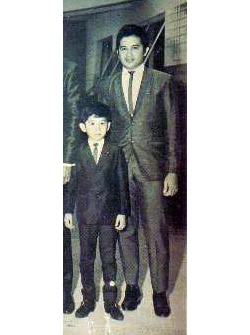 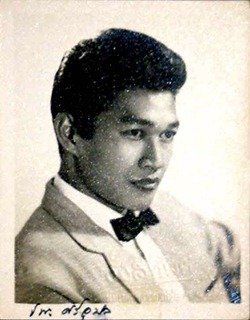 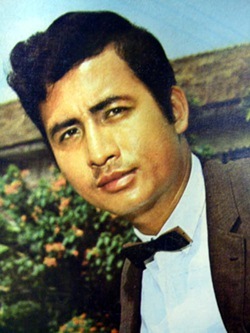 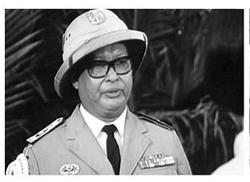 His very first action film was released in Thai theatres in 1963. 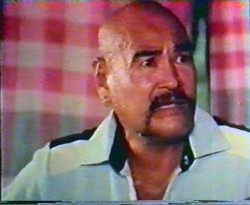 Mr. Metanee is famous with his action sequences and has starred roles in over six hundred movies. 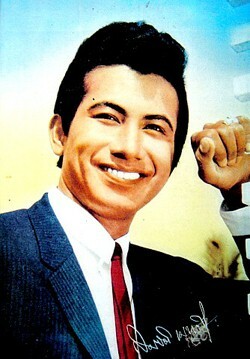 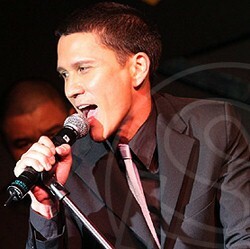 He also tried his luck in singing. 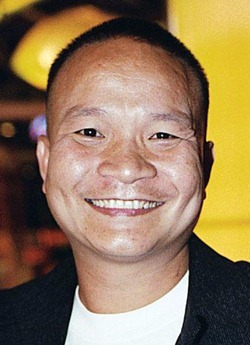 He has also achieved success as a director from his own studio, Metanee Film. 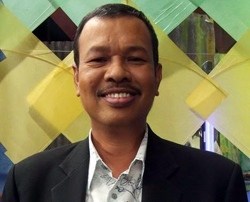 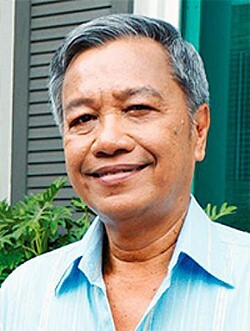 Sombat Methanee has taken the spot of the country's top actor following Mitr Chaibancha's tragic death. 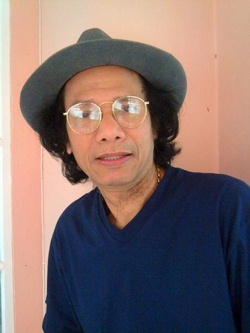 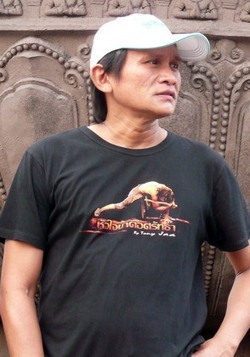 Panna Rittikrai, stunt choreography, has been well-known to play and direct low budget movies. 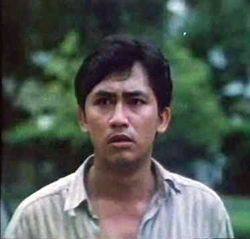 Such B-grade action and horror movies were popular from the mid-1980s to 1997. 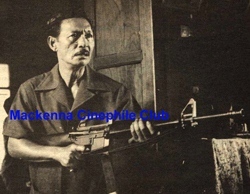 Panna Rittikrai is born in Khon Kaen and was influenced by outdoor action movies of Mitr Chaibancha. 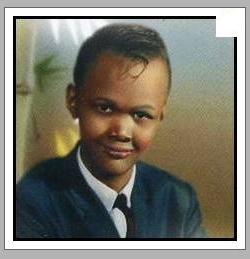 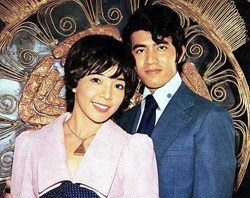 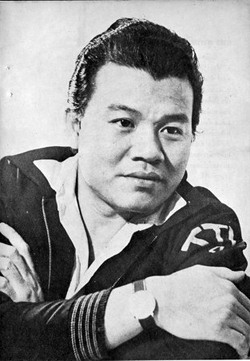 He later became influenced by Hong Kong superstars, Bruce Lee and Jackie Chan. 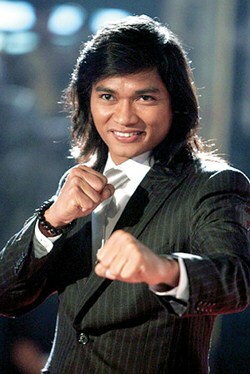 He became a self-taught martial arts expert. 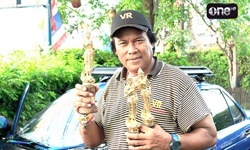 He worked with Kom Akadej in Bangkok for three years as a physical trainer for actors and also appeared in daring stunts. 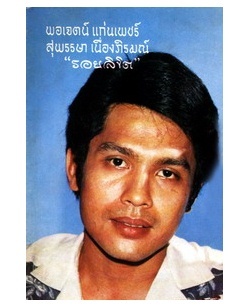 He later on formed in Khon Kaen his own stunt team. 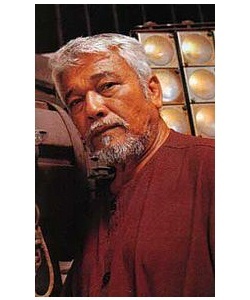 He forged a new style of low-budget action films which emphasised pure stunt work. 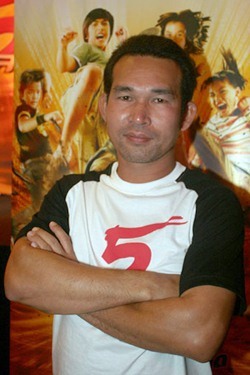 Panna's Born To Fight (เกิดมาลุย - 1986) was the first of some 100 films he would produce, direct and act in over more than ten years. 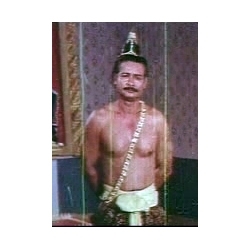 Ekapan Banleurit is Bin Banleurit's twin. 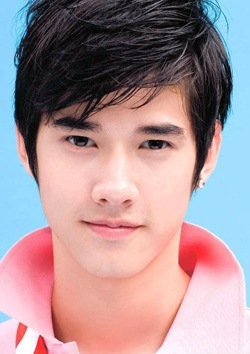 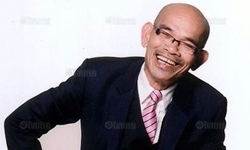 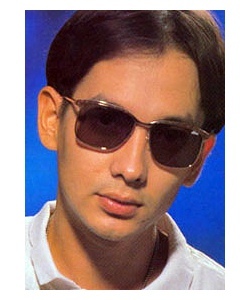 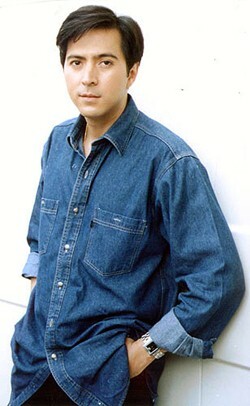 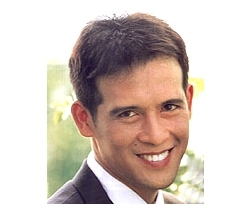 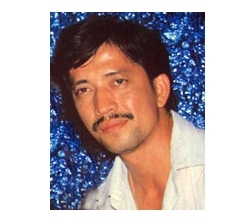 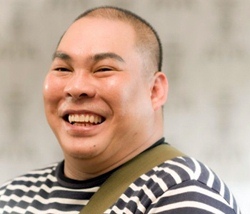 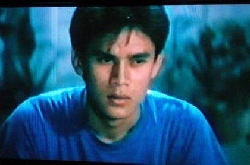 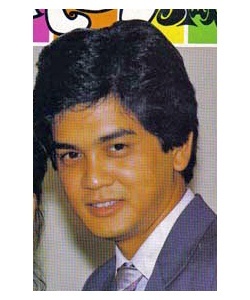 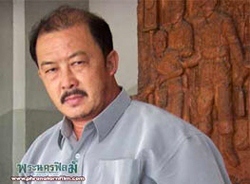 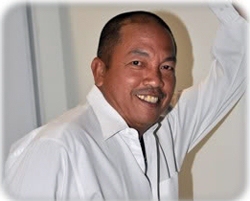 He has played in many Thai horror films from 1985 to 1995 inclunding the famous serie "BAAN PHI POP" (บ้านผีปอบ). 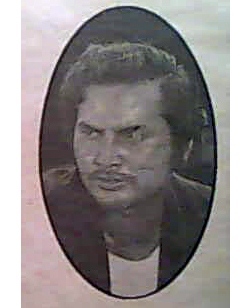 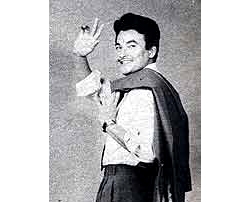 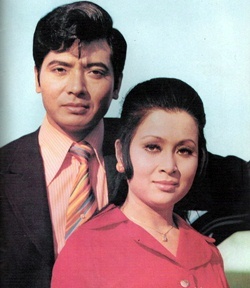 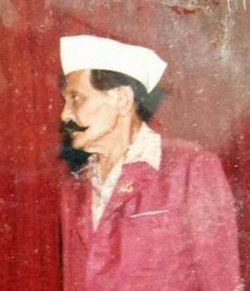 Actress Trirak Rakkarndee was almost always playing the lady ghost in his movies. 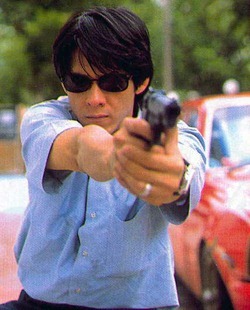 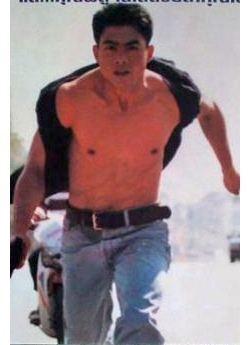 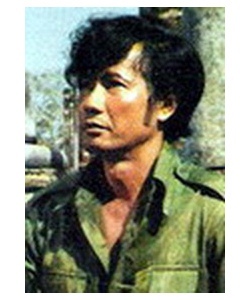 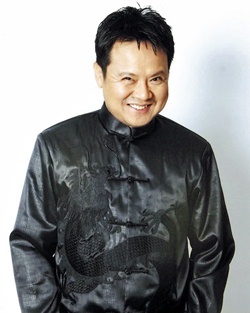 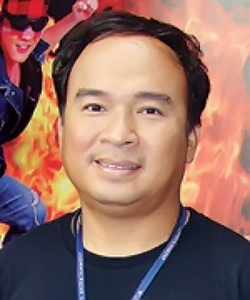 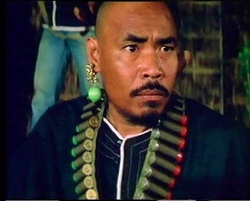 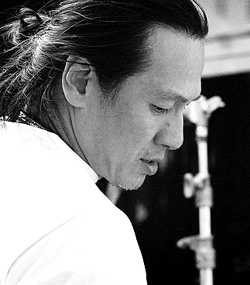 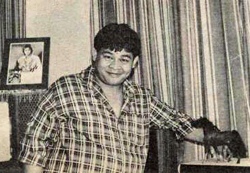 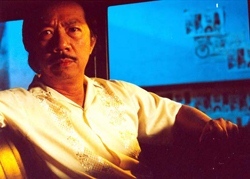 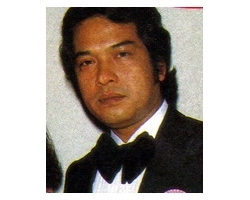 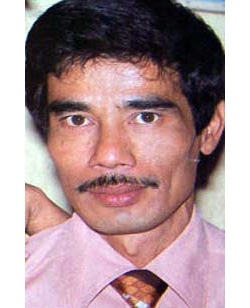 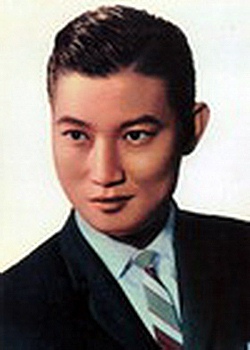 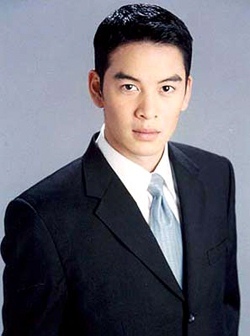 Sompop Wong Ko is one of the numerous Thai actors molded by Panna Rittikrai for action movies. 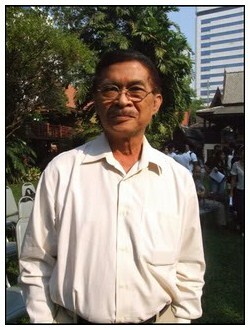 ThaiWorldView film database contains 135 actors.